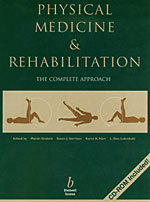 by Dungwoo Kang, MD and Stanley Ducharme, Ph.D. This chapter is a collaboration between Dr. Dungwoo Kang, Director of the Korean Institute for Sexual and Couple’s Health and Dr. Stanley Ducharme from Boston University Medical Center. 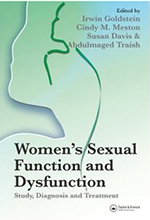 It focuses on the diagnosis and treatment of female sexual dysfunction and is from the text, "Women’s Sexual Function and Dysfunction."